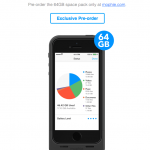 OtterBox recently unveiled the Resurgence Power Case for the iPhone 5/5s. Is the $99.95 case worth it? It’s time to take a look. The Resurgence Power Case serves two primary purposes. Like other OtterBox cases, it helps to protect your phone from bumps and bruises. In this case, it provides military-rated drop protection (MIL STD 810G-516.6). The Resurgence Power Case is not protective against water. The iPhone case also features a 2,000 mAh lithium ion battery, which promises to pack "two times the battery power into one slim case." The case measures 4.3 inches by 7.5 inches by 1.3 inches, and weighs 4.8 oz. The iPhone fits snuggly inside the two-piece fiberglass-filled polycarbonate Resurgence Power Case. Removing the iPhone is somewhat difficult, so I wouldn’t recommend doing this on a regular basis. The case covers buttons and other controls on the device, but does not cover the iPhone’s display screen. 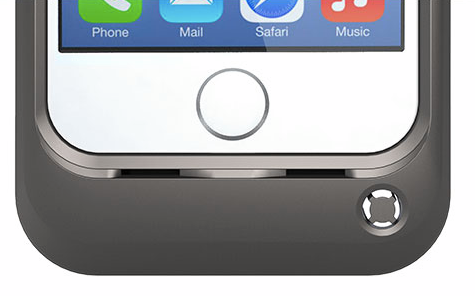 The Resurgence Power Case does not come into contact with the home button on the iPhone. Therefore, the Touch ID feature on the iPhone 5s is not affected. The Buttons As I mentioned once before, I’ve never been thrilled with using cases that cover volume control buttons. Most times, the snug fit makes using the buttons with success next to impossible. On the Resurgence Power Case, the controls are easily accessible, although they do seem to stick occasionally. A short break-in period eliminates this problem after a few tries. The mute button remains exposed, so it works as intended. 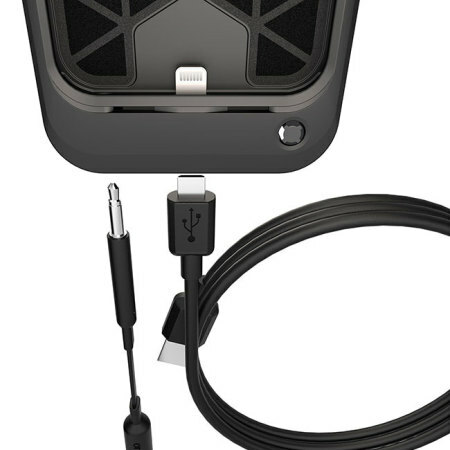 The Jacks The Resurgence Power Case covers the iPhone’s headphone jack, thereby requiring the included pass-through headphone adapter. To charge the case, you must use the included micro USB cable, as the case is not compatible with Apple’s Lightning cable. Proximity Sensor No worries here. The sensor works just fine. Camera And Flash The Resurgence Power Case doesn’t cover the camera on either side of the iPhone, or its flash. 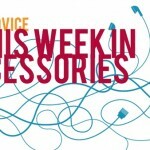 Accessories The Resurgence Power Case ships with the previously mentioned micro USB cable, and pass-through headphone adapter. Like other OtterBox cases, the Resurgence Power Case isn’t light-weight, nor does it feature a compact design. It adds quite a bit of heft to the 3.95 oz. iPhone. I didn’t experience any call difficulty using the Resurgence. The Good OtterBox fans will absolutely love the Resurgence Power Case. Not only does it offer superior protection, but the case's battery pack is impressive thanks to OtterBox's exclusive auto-stop charge technology. By shutting the case off once your phone reaches 100 percent charge, it saves power for later. The bad As with most OtterBox cases, the Resurgence Power Case's bulk covers the beauty of the iPhone. This tradeoff needs to be considered before making a purchase. The Resurgence Battery Case feels tough enough to last a long time. In fact, it will probably outlive your iPhone's carrier contract. The Resurgence Power Case offers superior protection when compared to similar cases by Mophie. The bulk might turn many off. Where Can You Get It, And How Much Does It Cost? The $99.95 Resurgence Power Case is available at otterbox.com and at retail stores now. If you are very concerned about breaking or dropping your iPhone, you can't beat the Resurgence Power Case. Best of all: it comes with a battery too.